There are Coffee Table Books and then there are those books that look like Coffee Table Books but really aren’t. 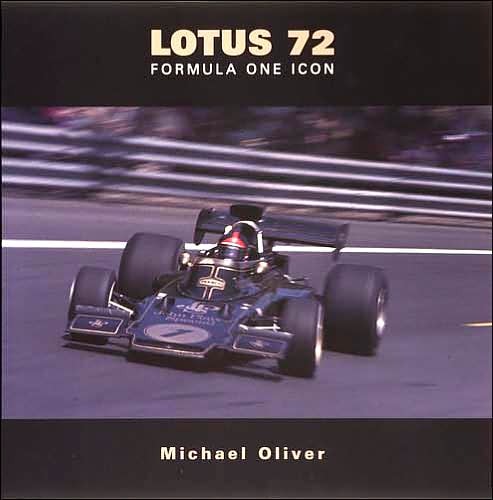 At first glance, Michael Oliver’s Lotus opus looks as if it is a Coffee Table Book—large size, splashy layout, the profusion of photographs, they all would seem to lead the unwary to conclude that this is simply an eye-candy sort of book. And in lesser hands, that may well have been the fate of this effort but instead it is a very serious work of automotive history. Although a companion to his earlier work on the Lotus Type 49, Oliver took a somewhat different visual approach to telling the story of the Type 72. 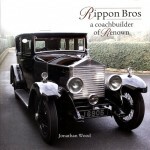 The result is a very impressive book, an effort that serves its subject very well. This in one of those rare instances where the subject is not only well-served by the book, but once picked up, one cannot imagine it being done any other way. The Lotus Type 72 was indeed an icon, one of those bits of racing machinery that looks “right” even today, putting the current generation of Formula 1 racing machinery to shame. It was among the last generation of Grand Prix machines that were both attractive and fast on the race track. 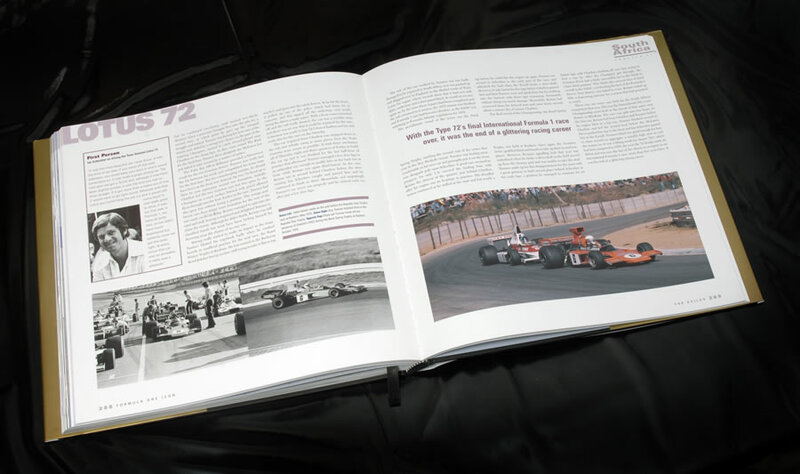 If the photograph on the dust jacket, Emerson Fittipaldi at speed in his gold and black John Player Special, does not get the blood stirring, then you are beyond help . . .
What is difficult to believe is that the 72 made its first appearance in 1970 and was still on the grid contesting Formula 1 races in both the world championship and in the South African F1 series in 1975. A truly remarkable career for a racing car regardless of era, but nothing short of amazing given that so much was happening at the time that might have easily relegated the 72 to the scrapyard several seasons earlier. Keep in mind that Ronnie Peterson still managed to win three world championship events with the 72 in 1974, its fifth year on the grid. While I am certainly not one who swoons over camshafts, crankshafts, gear ratios, suspension bits, and other technical stuff that apparently is the mainstay of the gearhead, techno-geek sorts, I do have an appreciation for the technical side of the equation. There is enough in this book to make everyone who loves that technical side of things happy, with the bonus that the author manages to ease it into the story almost effortlessly. Even I managed to grasp some of the technical subtleties. The true appeal of this book is the wealth of photographs that grace the pages, in both living color and wonderful black & white. That they are where one wishes for them to be, integrated into the story, adds to the pleasure of reading the book. 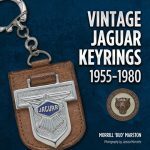 This is an excellent book, one that belongs on the bookshelf of anyone interested not only in the story of the Type 72, but anyone who wishes to see what an excellent book on a racing car ought to look like. 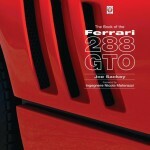 Rarely does a book on a racing car really do its subject justice—this is one of the exceptions. 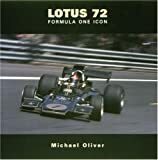 The book was also produced in a numbered limited edition of 250 copies signed by the author (ISBN978-1-902351-09-4) in a cloth-covered slipcase with a gold foil Team Lotus badge on the front. Try finding either version for anywhere near their original prices!